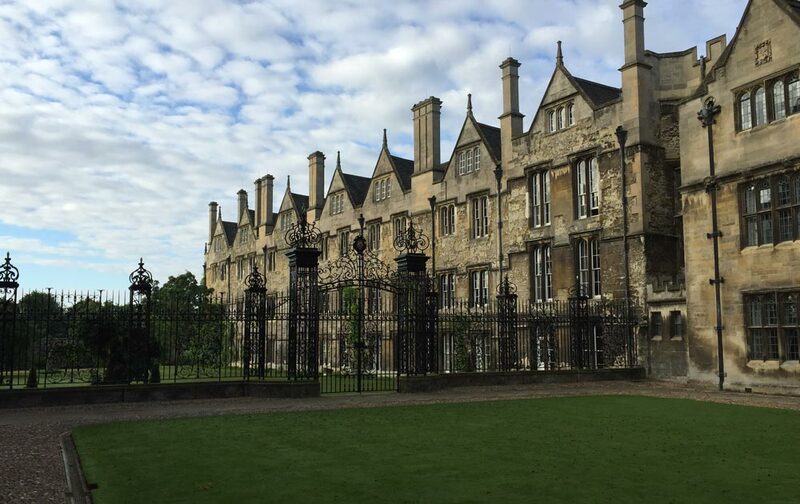 Last fall, I found great joy living the life of a student again for a week at Oxford University. 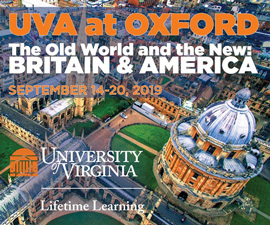 Thirty-eight students, mostly Virginia alumni and parents of alumni, were enrolled in Oxford’s “English Gardens and Architecture in the Time of Thomas Jefferson,” sponsored by UVA Lifetime Learning. Our group ranged in age from early 30s to mid-80s and arrived at Oxford from across the U.S. and Canada. 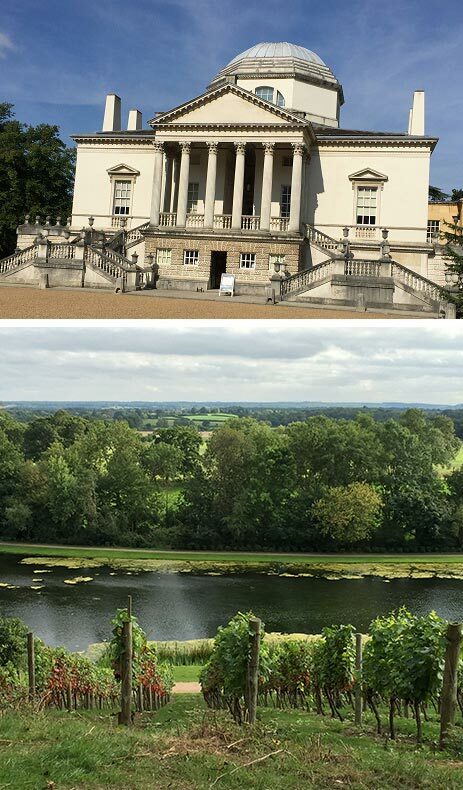 UVA’s Richard Guy Wilson, professsor of architectural history, and Michael Pirie, head gardener at Green Templeton College, were faculty leaders for this program. We spent the week exploring medieval towers and walking through sumptuous gardens. Oxford University has its origins in the 12th century, when friars in local monasteries began tutoring sons of the gentry. The colleges developed to meet housing needs of these students. After 800 years, the university, now 38 colleges strong, sprawls across the town’s landscape. It established separate women’s colleges in the late 19th century, and has accepted women in all colleges since 1974. During Jefferson’s service as American envoy to France, he made three trips to England, but didn’t record his Oxford visits. Although he may have been reluctant to praise America’s recent adversary, I imagine Jefferson the botanist was fascinated by the extensive gardens. 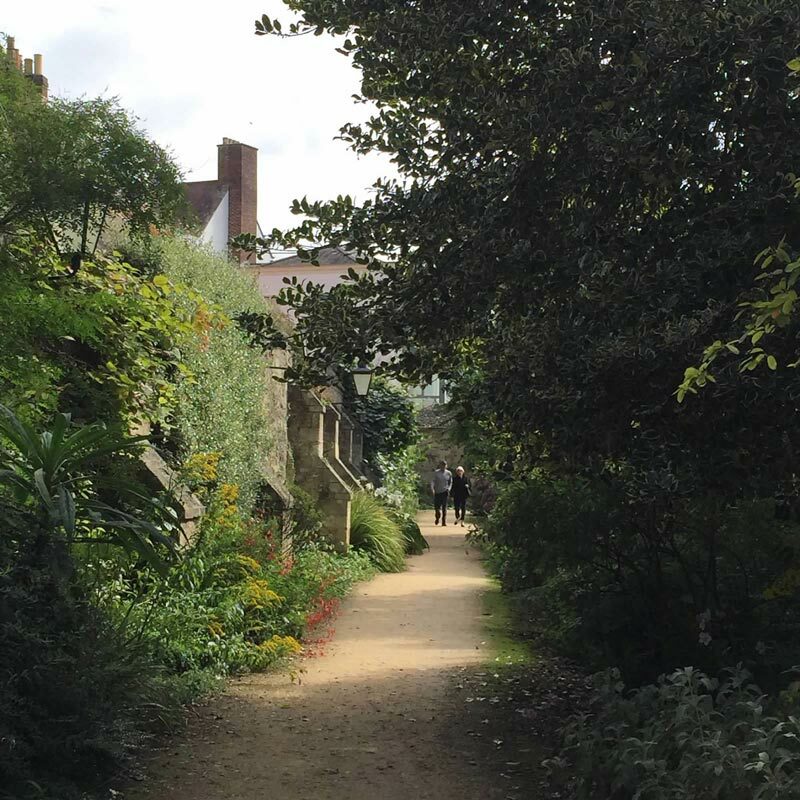 Oxford colleges’ gardens vary as much as the architecture, and the designed landscapes integrate trees, shrubs and flowers with the buildings. At the start of the program, we toured Merton, our home for the week and one of Oxford’s oldest colleges. The Front Quad consists of The Hall (for dining) and the Porter’s Lodge (welcome center for the walled college), and the chapel. Looking at the chapel’s tower reaching toward thick, low clouds, I recalled the 15th-century spire from the 1451 Merton Chapel that decorates UVA’s Pavilion Garden VI. Each college within Oxford contains a chapel, dining hall, lodging, library and gardens. Several of us noted that the original grounds at UVA contained these components minus the chapel, but again Jefferson does not mention Oxford as an influence. We enjoyed great dining at Merton in the majestic setting of The Hall. The long rectangular room, paneled in wood, resembles the one in the Harry Potter movies, filmed at nearby Christ Church College and built, like Merton, in the 13th century. Beginning the first day with a full English breakfast, our palates were treated royally to a buffet of scrambled or fried eggs, bangers (sausage), bacon (ham), mushrooms and tomatoes. Lamb—which the British cook to perfection, retaining its moisture, flavor and tenderness—highlighted several meals. We also enjoyed roasted squab and a delectable lunch of fried cod and small whitefish. 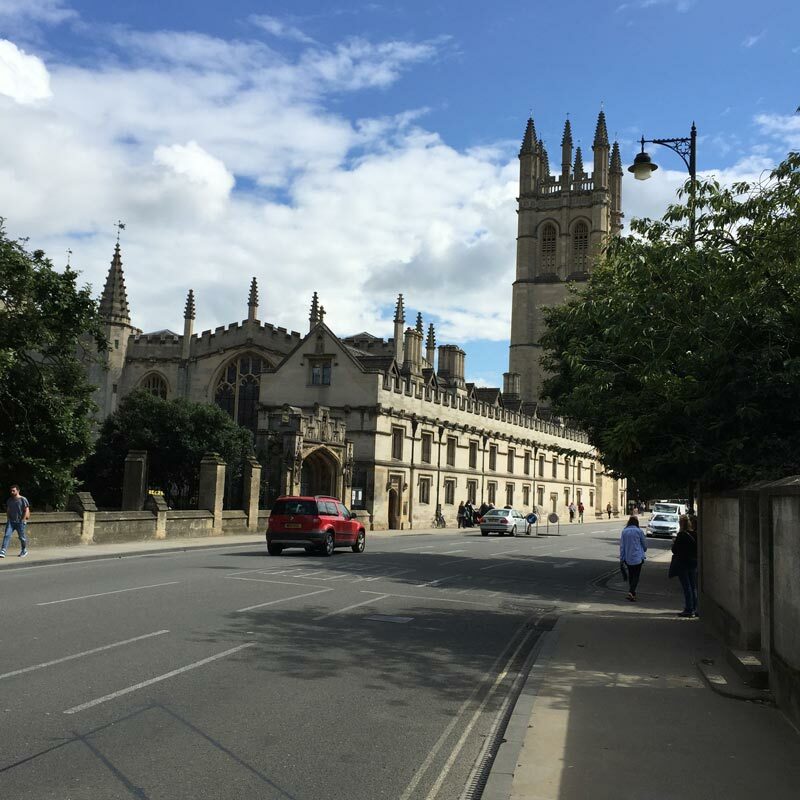 Finally, Evensong at Christ Church Cathedral, founded almost 500 years ago by Cardinal Wolsey (See “Wolf Hall,” PBS), helped me bid farewell to Oxford. The Anglican evening prayer service sung by choir and parishioners and accompanied by a pipe organ magnificently resonated through this exquisite and smallest of all English cathedrals. As I listened, I thought of strolling a path along a garden wall festooned with grapevines and espaliered crab apples, passing by quince trees, white and yellow hollyhocks, red dahlias and pink cosmos. I vow to return. Beautifully done Kay. Can’t wait to return to Oxford. Beautiful article, Kay. I liked the way you highlighted the connections between Oxford and Charlottesville. I felt like I was back in Oxford revisiting places I had seen. Thanks for a great trip down memory lane! Your account makes the trip very appealing. I’d like to go on such a trip. Lovely account of Oxford University and its’history ,art and architecture. Did you know that Cambridge University had its’ origins from riotous Oxford students in 1209? These two great universities have informed the West of their many great achievements to western culture. Interesting article, Kay. Thank you! I had a few hours in Oxford years ago, and your account took me back for a closer look. Thanks! Gardens, architecture, history and good food - a recipe for a perfect vacation. This piece brings treasured memories of living in Oxford back to life. Thank you! This piece brought back many wonderful memories of our time in England. This brought back so many beautiful memories. Evensong is one of my favorite services. It brings the day to a peaceful, comforting close. Enjoyed this article. Reminded me of a favorite travel spot that I hope to see again. 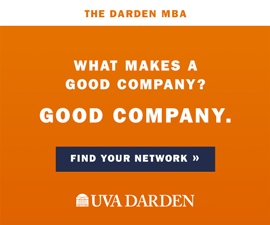 Perhaps on.a UVA trip? Thanks for sharing this wonderful experience. Excellent piece. Inspired me to try this myself!